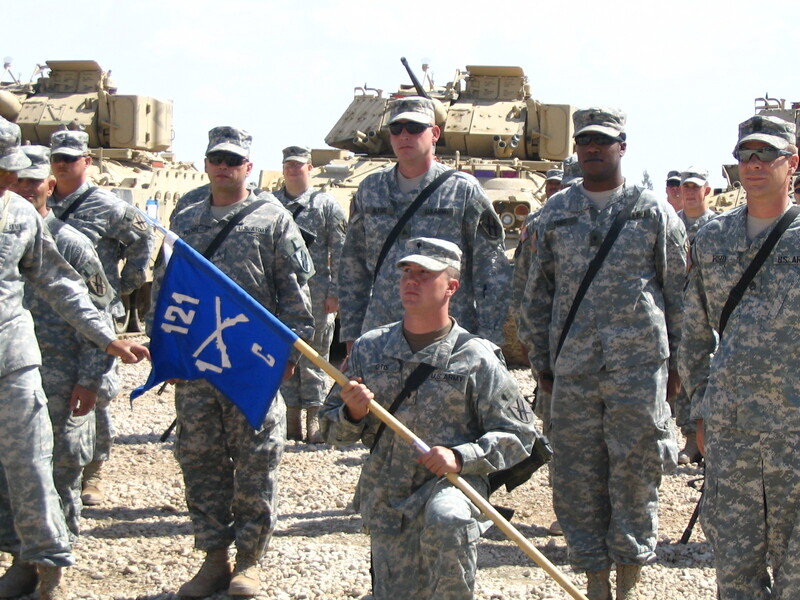 Here’s to you, Blacksheep — 3rd platoon, Charlie Company, 1st Battalion, 121st Infantry Regiment. Thinking of that hot day in April, 2006, when you completed your last patrol. I was with you in the worst of times and you showed me the best. I feel proud to know all of you. 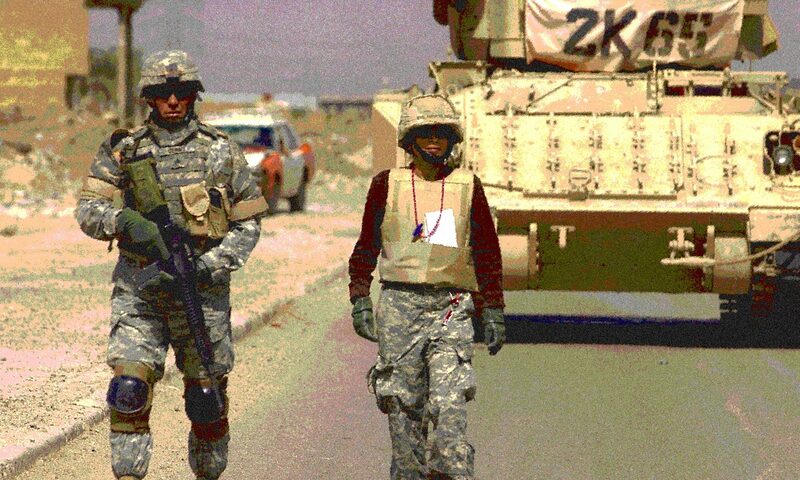 Saluting your courage on Veterans Day. This photo is actually 2nd platoon and not Black Sheep, which was 3rd platoon. I think you posted the wrong picture.